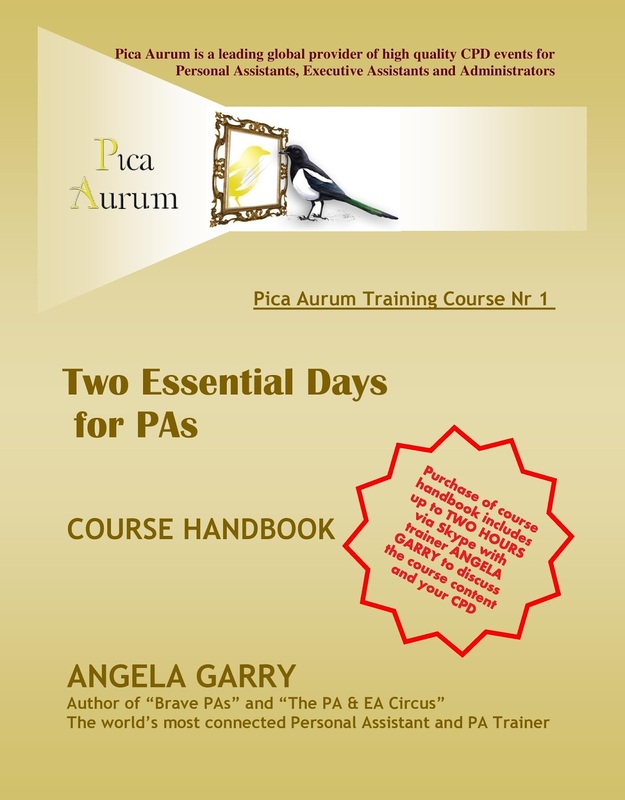 As a Trainer for PAs, I often receive requests to travel round the world to deliver courses for groups / companies / events - and I also market my own courses within the UK and Europe. Whenever I advertise one (or more) of my courses and send out marketing messages via LinkedIn, Twitter, email, etc, I endeavour to send out to targetted people, groups or companies who might be interested in attending. Putting messages about the courses on discussion groups on LinkedIn can be really helpful as it brings in people who are members of those groups but might not already be on my contact list, so it helps to expand my reach. However, it does bring about another issue: people outside of my target area also see my messages and contact me saying "your courses look great - but I am not near your venue. Are you thinking of coming to XXXXX sometime soon?" I've responded with messages saying whether I am (or aren't) due to be delivering training anywhere near them, and also offering my services to their company to deliver bespoke training for them and their colleagues, should they wish to fly me out. This works for some, but not for others - so I have decided to further develop my already comprehensive course handbooks to include images of the slides from the presentations I would make during each course - and to then make these available for purchase. This means that potential attendees worldwide who cannot make it to one of my events can benefit from working through the training materials on their own and at their own pace. The purchase price will include up to two hours of one-to-one Skype calls with me, to discuss any items within the course content or their CPD which they would like to talk about. Purchasers could choose for the Skype element to be four half-hourly calls, or two one-hour ones, etc. - we'd arrange it to suit both of us. They can also choose whether to work through the whole course handbook before talking with me, or whether to work through half or quarter of it at a time - or to utilise the Skype calls for mentoring / coaching sessions on other CPD matters, in addition to working through the course handbook. 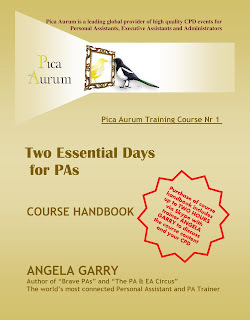 With this in mind, I've today completed the print-on-demand process for the course handbooks for courses 1 and 2 - and they are both now available via Amazon worldwide and also direct from me (if you would prefer for your company to be invoiced for the purchase). The attendance cost for my two-day courses is around £300 per programme (depending on whether you book on the Early Bird, Normal or Last Minute rate). 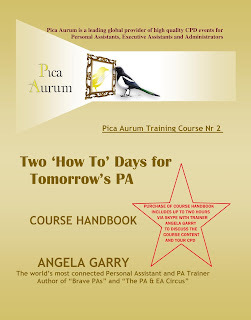 The complete handbooks, including images of presentation slides and two hours of Skype calls with me, are priced at £200 for each course, making this an affordable alternative. 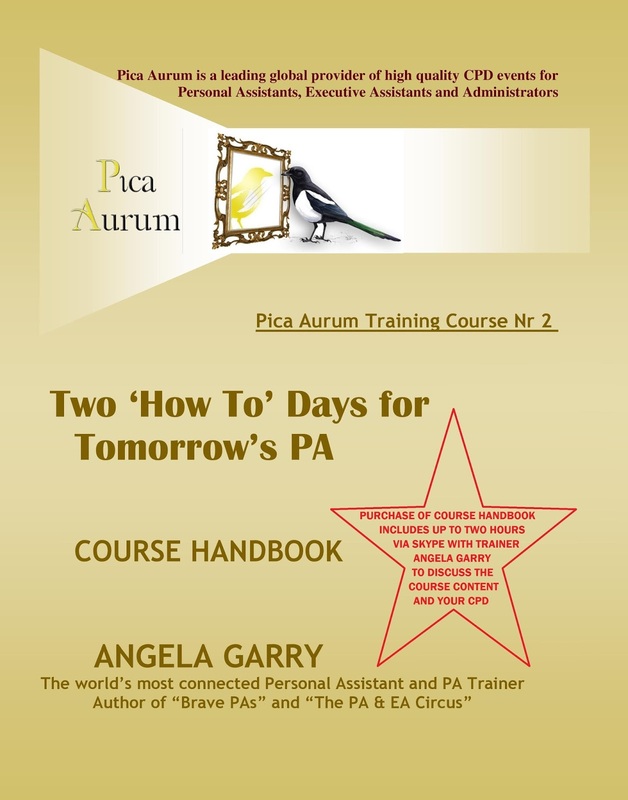 To purchase either course handbook from me direct (so that your company can pay via invoice), please email angelagarry@picaaurum.com to arrange this.